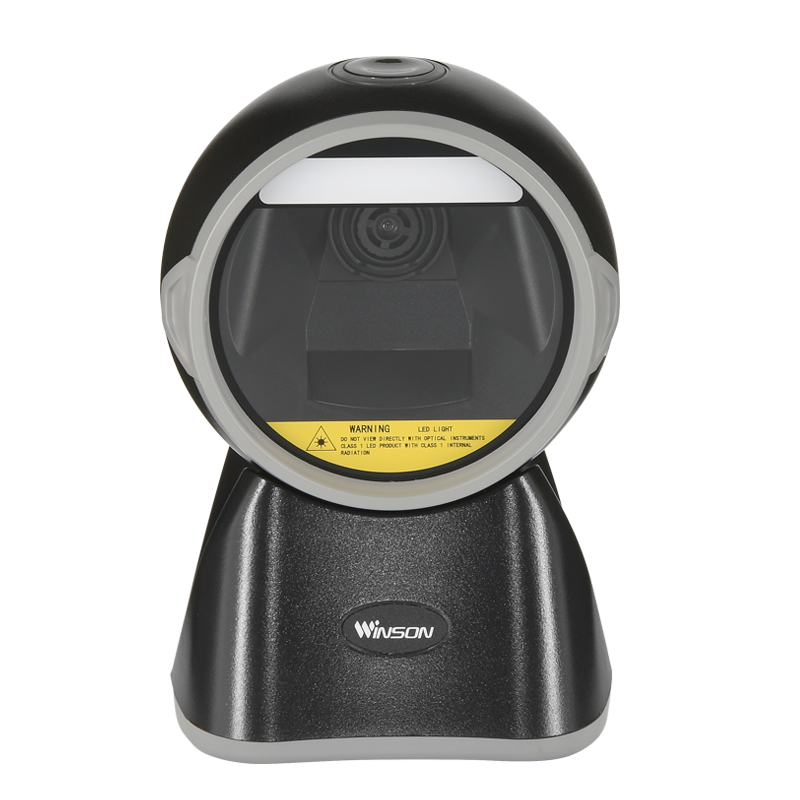 The WAI-6000 is the most popular area-imaging scanner engineered to decode all standard 1D, PDF and 2D barcodes. 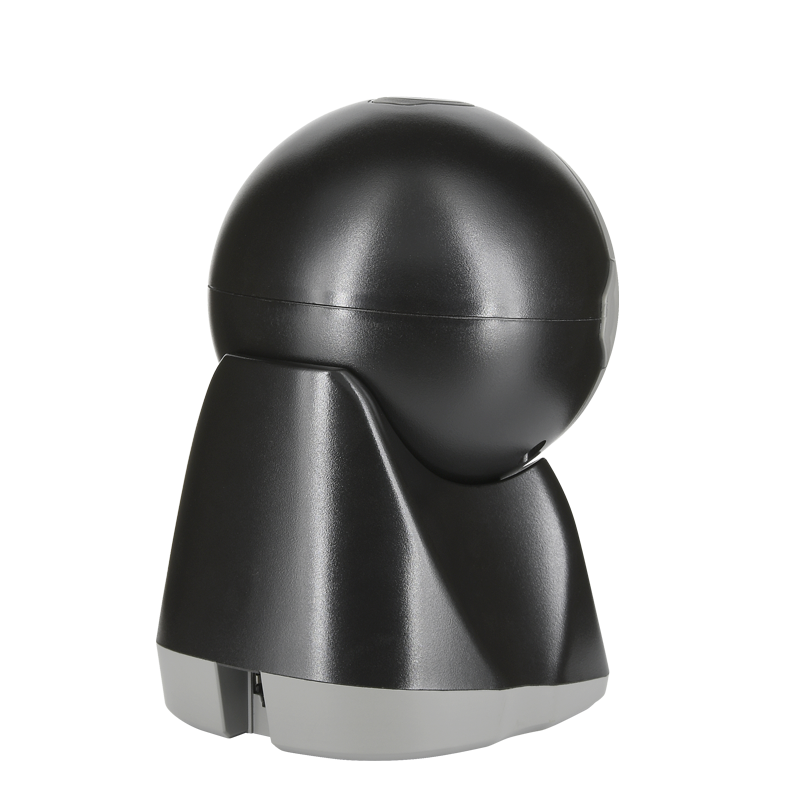 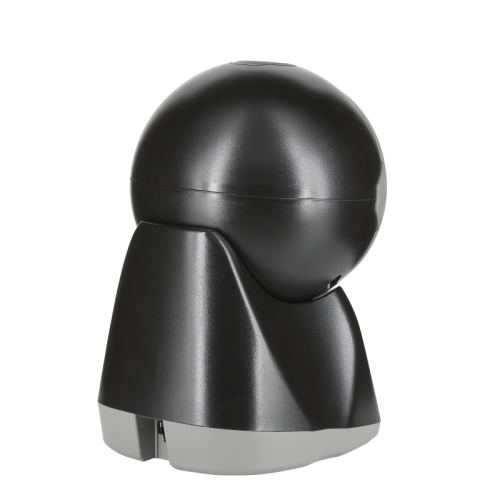 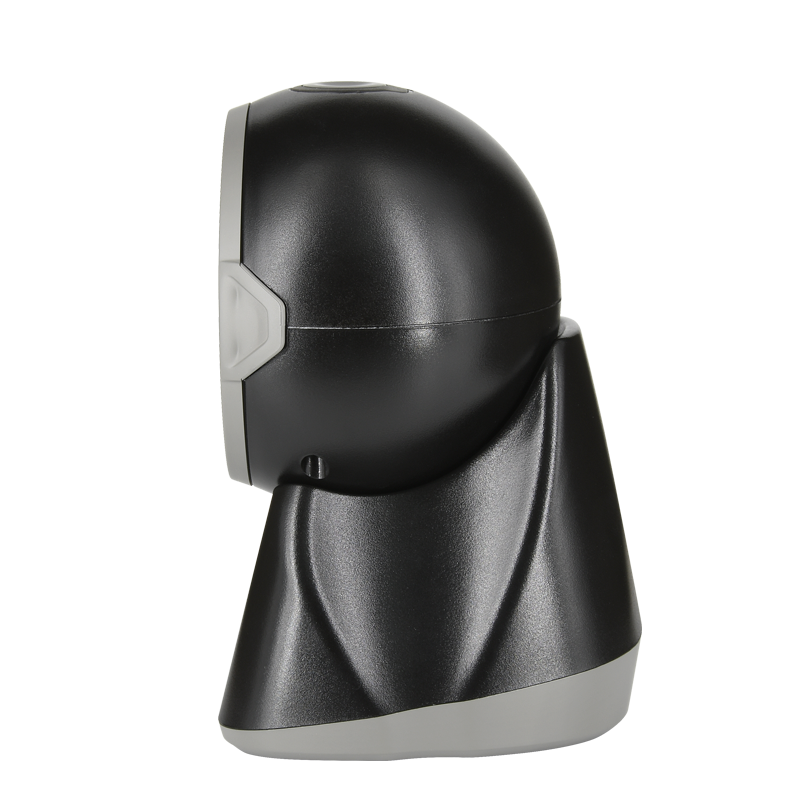 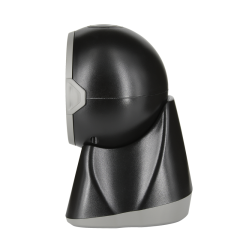 The scanner’s sleek and elegant design also blends seamlessly in retail environments, providing superior-performance scanning of all printed barcodes, and digital barcodes on any smart device. The WAI-6000 can withstand up to drop to concrete from distances as high as 1.2m (4 ft). 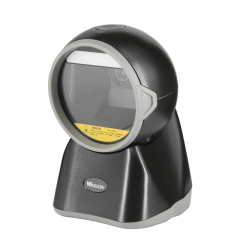 Manufacturing, healthcare, retail point-of-sale and other workflow environments often involve mixed barcode applications. 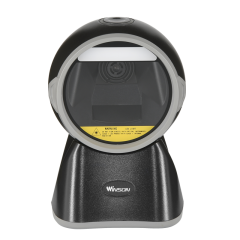 If your organization is the same, and you’d benefit from hands-free, presentation scanning, Winson has just the solution: the WAI-6000 area-imaging scanner. 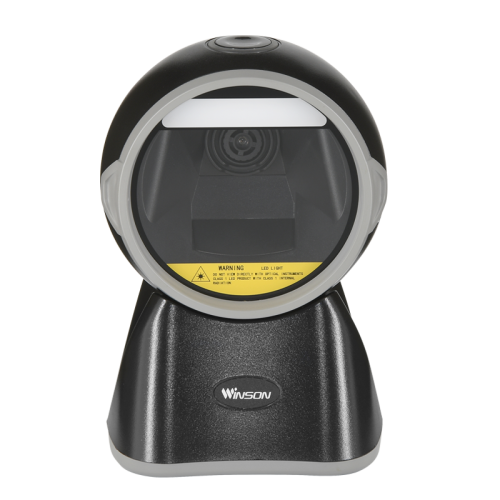 Simply put, the WAI-6000 scanner is a high achiever. 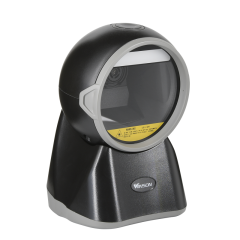 It’s the advanced area-imaging scanner engineered to decode all standard 1D, PDF and 2D codes. 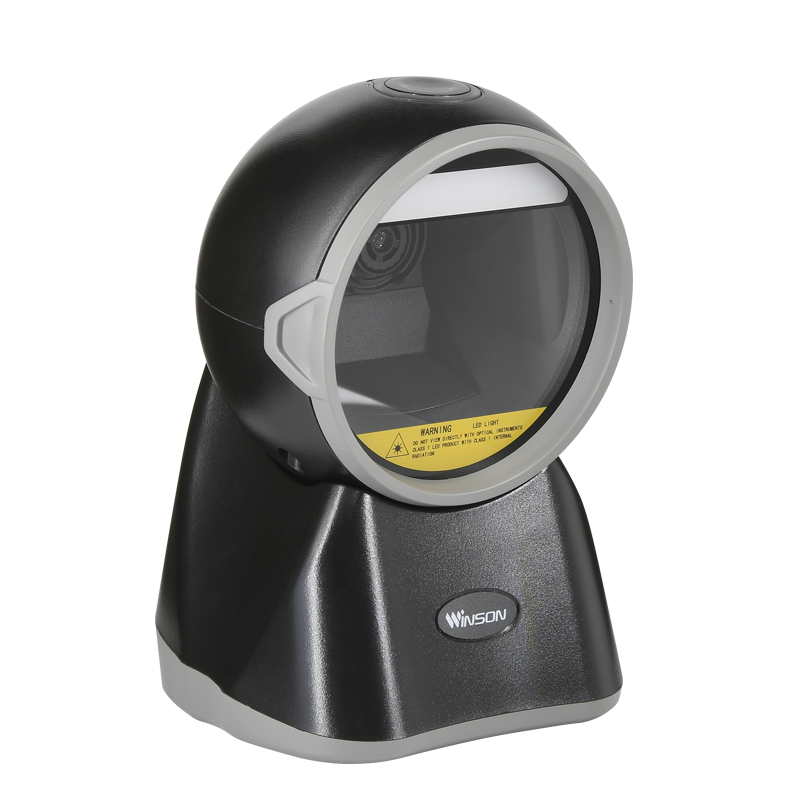 Powered by COMS array sensor, the WAI-6000 is defining industry standards for imaging solutions. 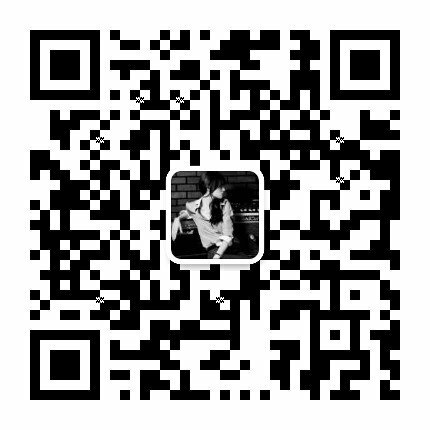 It even gives you aggressive reading of barcodes on highly reflective surfaces like mobile phone screens. 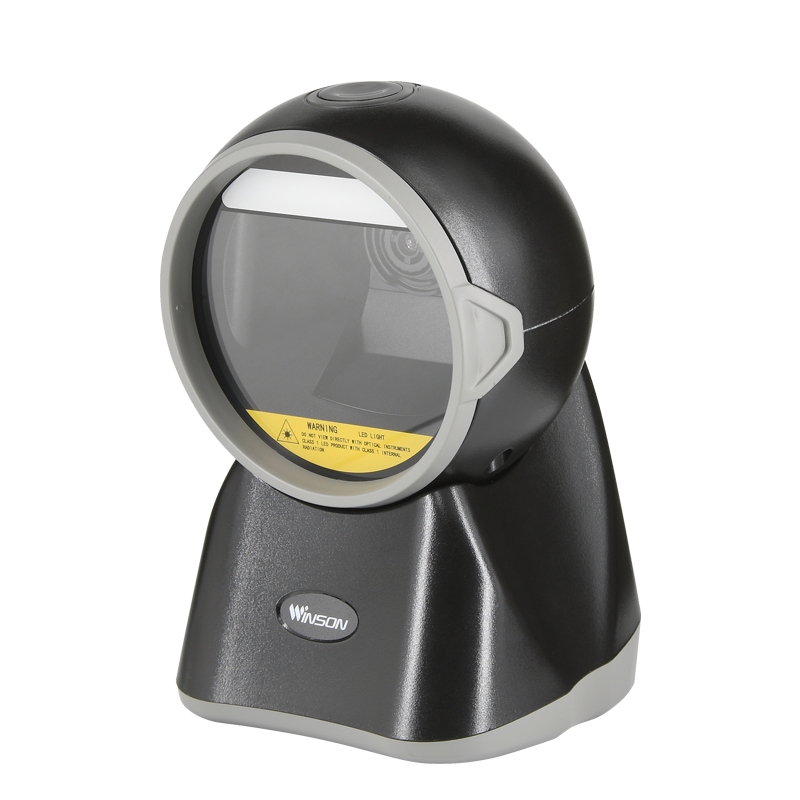 Find out more about what your organization can accomplish with the WAI-6000 area-imaging scanner and Winson workflow solutions.